I am a PhD candidate in Classics at Yale University. 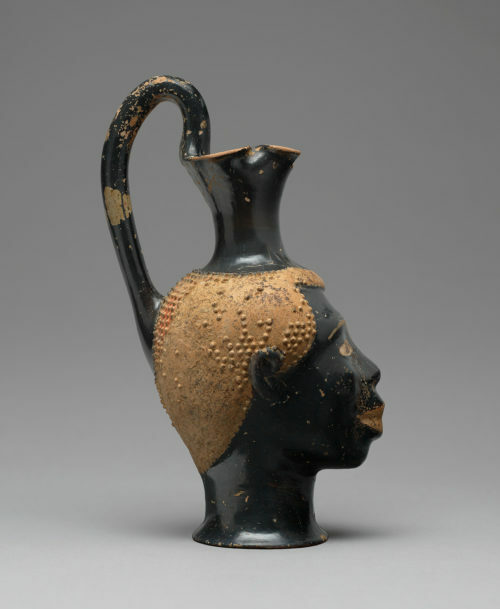 My dissertation, entitled “The Metatheater of Blackness: Looking at and through Black Skin Color in Ancient Greek Literature and Art,” presents an interconnected argument about the capacity for critical theorizations of race in the “Greek” Mediterranean from the fifth century BCE to the fourth century CE. My current research interests include Greek tragedy, the Greek novel, and Herodotean ethnography.